As 2015 comes to a close, it’s time to look back at the books I’ve read over the year. And, of course, as I look back over the books, so I remember the circumstances in which they were read: grabbing half an hour on a park bench while Vita snoozed in her pushchair, snatching a few pages in the bath before falling asleep from exhaustion, sitting in a cafe round the corner from the nursery trying to distract myself from thinking about her ‘settling in’ a.k.a. screaming her head off. I suppose these are all rather fraught circumstances for reading, and so it’s to be expected that I’ve read and posted far less than I would have liked. But when I think that the lack of books has been due to an abundance of Vita, I don’t feel quite so sorry about it as I might do otherwise. Besides, at least I’ve got to read such delights as Peepo, The Tiger who Came to Tea, Meg and Mog and Lost and Found again, and again, and again. While I may not have written about books on Emilybooks quite so much, I have at least been writing about them elsewhere. 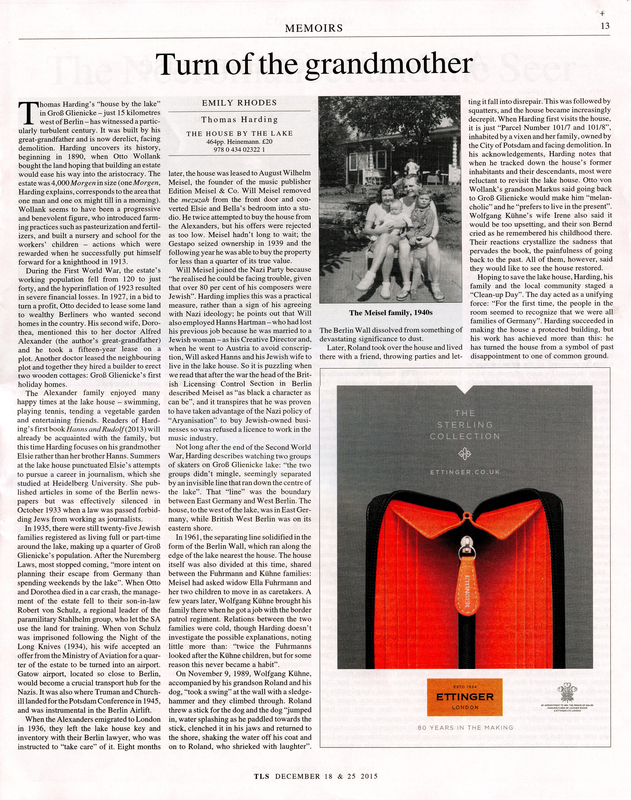 I adored Melissa Harrison’s nature-novel At Hawthorn Time, which I reviewed for The Times Literary Supplement, and I also enjoyed Lucy Beresford’s compelling novel about India, Invisible Threads, which I wrote about for The Spectator. 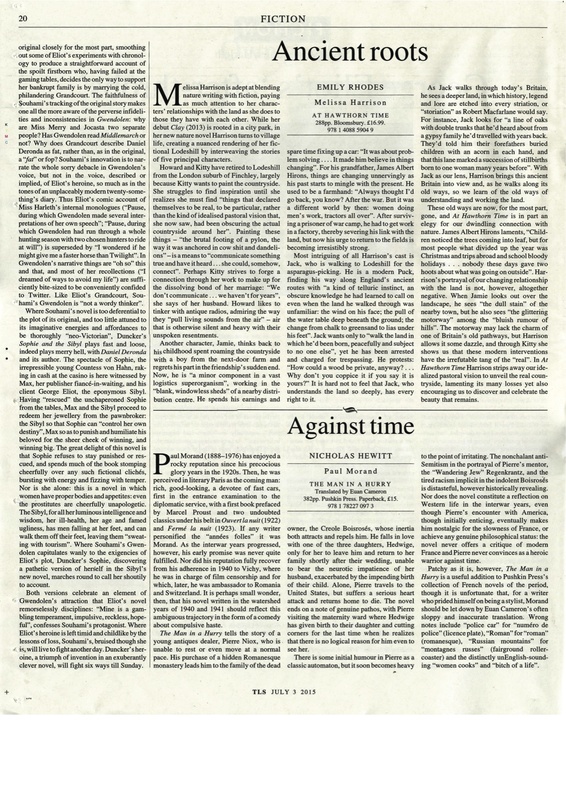 I also read two books by Thomas Harding – Hanns and Rudolf, which I wrote about here, and his recent history of a house outside Berlin, The House by the Lake which I reviewed in the Christmas edition of The TLS here. (Quite a big piece!) I hope to have a review of Helen Simpson’s beautifully observed, funny and life-affirming new collection of short stories, Cockfosters, in The TLS early next year too. 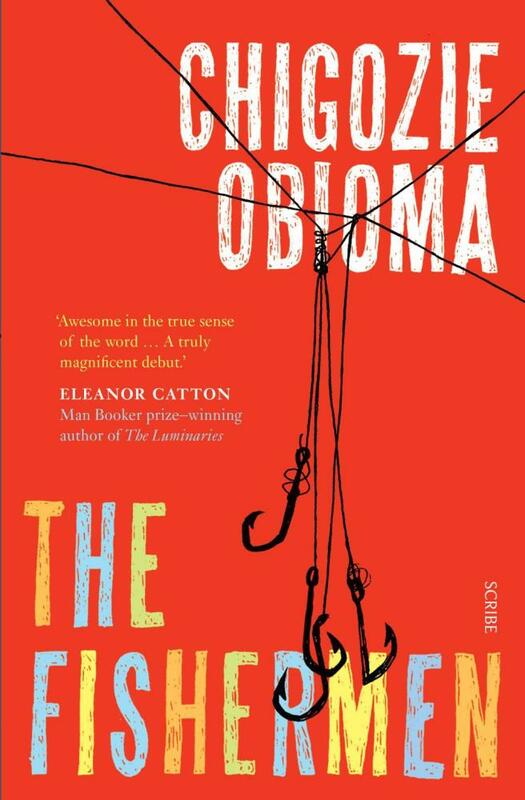 The best newly published book I read of the year was Chigozie Obioma’s The Fishermen – an extraordinary debut novel, with such a powerful mythic voice. 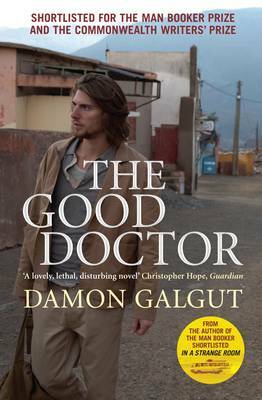 I wrote about it when it first came out, and then was pleased as punch when it went on to be first longlisted and then shortlisted for The Booker Prize, hurrah! Emily’s Walking Book Club has become something of a reading lifeline to me. Knowing that I will read one good book a month and then talk about it with such clever, kind and interesting people while stomping across Hampstead Heath – while all thoughts of nappies and bottles etc. are blown away for an hour or so – has been invaluable. Particular highlights have been Little Boy Lost by Marghanita Laski – a beautiful Persephone Book about a father searching for his missing son after the Second World War in France; Iris Murdoch’s The Bell about a load of endearing oddballs living beside an Abbey; The Good Doctor by Damon Galgut – about life in a defunct hospital in the wilds of South Africa, and optimism versus cynicism, lies, race and gosh SO MUCH; and All the Birds Singing by Evie Wyld – a horrible book about a very damaged young woman and what she’s running away from, which is also horribly good. 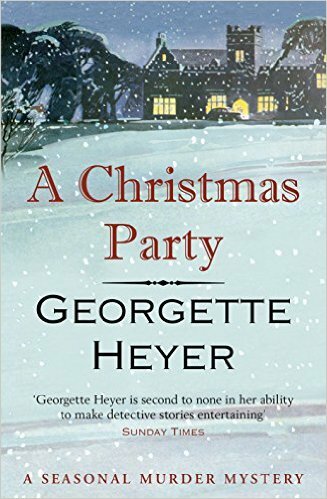 For our last walking book club of the year, we discussed Georgette Heyer’s A Christmas Party (originally published with the title Envious Casca), and it seemed at first to split people into two camps – those who loved it for all its silliness, and those who found it too silly to love. Within about ten minutes, we were comparing it to Downton Abbey, but our discussion then moved on to encompass Shakespeare, acting, family and much more and by the end of the walk we had all grown rather fond of the book and its cast of eccentric characters. It’s a vintage Christmas murder mystery, one of many which have been republished this year – I wrote about this publishing phenomenon and what it tells us about our reading habits (and ourselves!) for Intelligent Life here. There have been other excellent older books that I discovered this year. Fred Uhlman’s Reunion – which takes about five minutes to read, only that five minutes will be one of the most intense five minutes of your life; Elizabeth Jane Howard’s The Light Years – sheer bliss for when you need something a little indulgent; Rubyfruit Jungle by Rita Mae Brown – ballsy and loud and inspiring; and The Member of the Wedding by Carson McCullers, which was funny and brilliant and clever and actually made me hold my breath for an entire page and a half. I also jumped on the Elena Ferrante bandwagon – is there actually anyone who reads, who hasn’t read her? – and read the first book in the Neapolitan quartet, My Brilliant Friend. It was brilliant, of course it was. I can’t quite place why though – Was it that the town was so well described, and the characters so recognisable? Was it that we all relate to the pain and the joy of that kind of intense unequal female friendship? I don’t know, I hope to read the rest of them in 2016, then think hard and then write about them altogether, but in the meantime the LRB bookshop has a podcast of a ‘Ferrante fever’ event which looks potentially illuminating – you can download it here. 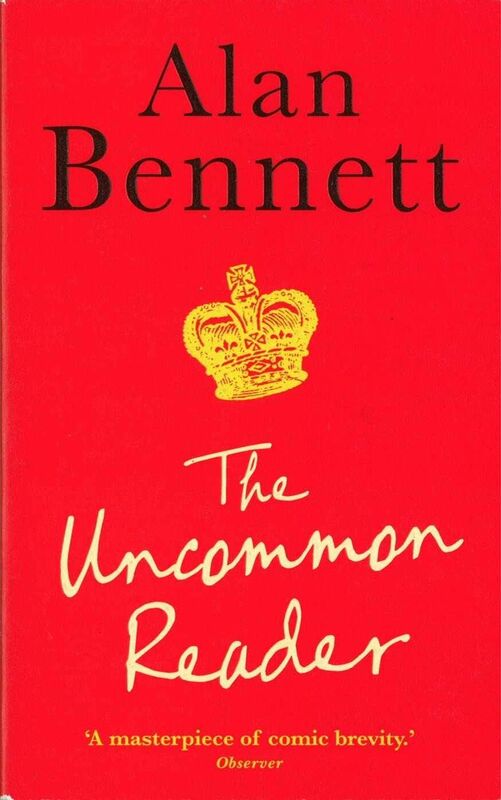 Also, I must urge everyone to read The Uncommon Reader by Alan Bennett over Christmas – it is a true delight, short, funny, life-affirming: all about The Queen discovering a love for reading. It will make you chortle while you sit there on the sofa groaning after too many mince pies, and apparently laughing is basically the same as exercise, so there you go, it’s a certain win. I shall skip through the two real disappointments of the year. The Children’s Book by A.S. Byatt – the first and worst book of the year, and The Narrow Road to the Deep North which won the Booker Prize in 2014, which certainly wasn’t terrible, but it just wasn’t as good as all that, certainly not as good as Ali Smith’s How to be Both which was on the shortlist, and I suppose maybe I feel childishly cross about that. (Incidentally, Ali Smith has a fantastic new collection of short stories out this year too – Public Library.) Anyway, plenty of people disagree about both of these, so no doubt they are good books, just not good Emilybooks. Should you get stuck on a similar big long boring book, and find your reading slowing down as you begin to dread picking it up – JUST GIVE IT UP! Life’s too short. 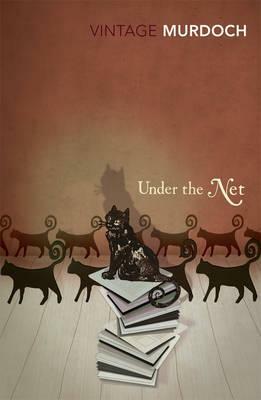 There are so many other better books you could be reading, rather than essentially not reading. 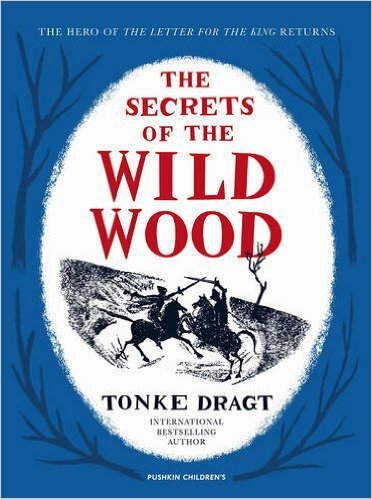 To get back on track, I would suggest picking up a very addictive and exciting children’s book, such as one by Tonke Dragt: Pushkin published The Secrets of the Wild Wood this year and it is terrific – the husband adored it too. So, fanfare please, what is my Emilybook of the Year, if I had to pick just one? 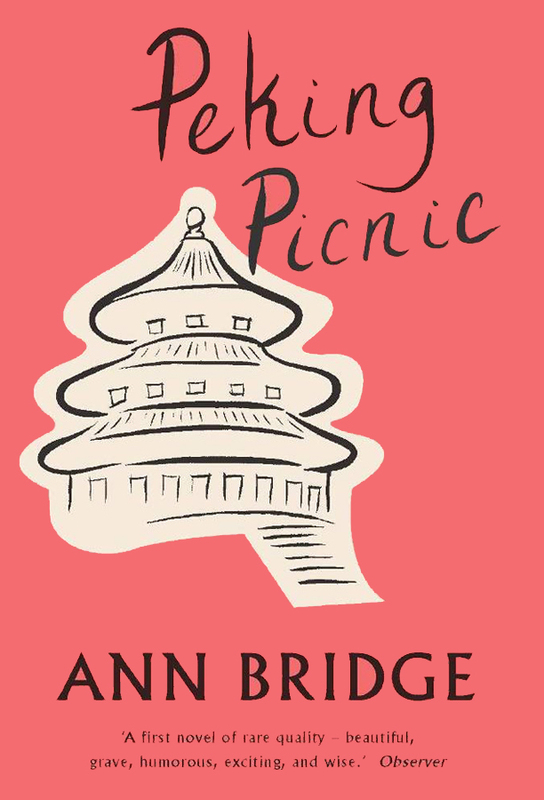 A difficult choice, but I think I would have to opt for Peking Picnic by Ann Bridge, recently republished by Daunt Books. It is wonderful escapism, but has bite too – a dark edge that stops it being too airy and daft. Set in 1930s Peking, our heroine, the marvellous Laura Leroy suffers from acute ‘inhalfness’ – torn between the glamour of her life in China as a diplomat’s wife, while thinking about her children growing up without her in England. Though she seems wistful at first, she is in fact a dab hand at using a brick as a hammer, surprisingly realistic about love, and expert a cool head in a crisis, even a life-threatening one. Top heroine; top book! I wish you all a very happy Christmas and New Year. I’d love to know your thoughts on any of these books, or indeed your own books of 2015, if you feel like commenting below. So, what will I be reading over Christmas? 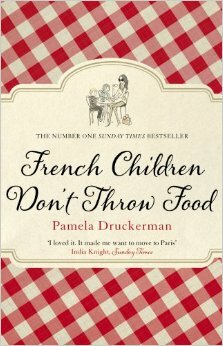 Alas I won’t be curling up by the fire with a Christmas murder mystery (though to be fair, I have just read half a dozen of them for the Intelligent Life article) … but I will be seeking help in civilising the ahem ‘spirited’ little one from Pamela Druckerman’s life-changing (let’s hope) parenting book French Children Don’t Throw Food. Wish me luck! I’m sorry not to have posted for a little while. I’ve been on holiday in Jersey, happily surrounded by the sea. And by rather a fortuitous coincidence, I happened to be reading Iris Murdoch’s The Sea, The Sea. Thanks to Jude Law. One day, a few months ago, Jude Law comes into the bookshop and I find myself serving him. He takes it upon himself to make conversation and says that he is reading a newly published collection of Iris Murdoch’s wartime letters, A Writer at War. I’m quite fond of this little story. It’s one of those stories that I use to try and prove that working in a bookshop is not only really fun but also rather glamorous. But it came back to haunt me the other day, when I was recounting it to a new acquaintance at a dinner party. This young lady was unimpressed by my anecdote. She found it hard to believe that I had nothing to say about Iris Murdoch. (Mind you, she didn’t have a whole pile to say about her either.) I tried to reassure her that I had indeed read a couple of her books – but annoyingly it was a little while ago and I couldn’t say very much about them. My case was worsened when someone else started talking to me about Lee Child, and I found myself chatting to him about this rather less highbrow thriller writer and his character Jack Reacher. ‘I see you are better versed in Lee Child than Iris Murdoch,’ she said, somewhat archly. I tried to explain that I hadn’t actually read any Lee Child, but this didn’t seem to help things. So I resolved to read some more Iris Murdoch. Frankly I love my Jude Law story, and I’d hate to be too scared to retell it for fear of being criticised for my lack of Murdochian wherewithal. The next time that happens I’ll be able to drop in something about Prospero or Buddhism or something else suitably silencing. Well yes Prospero and Buddhism do feature in The Sea, The Sea but so do boiled onions and the flavour combination of almonds and apricots. And, strangely, I found myself eating these two rather idiosyncratic dishes while I was in Jersey. Charles Arrowby, the narrator of The Sea, The Sea, is a famous old theatre director who decides to retreat from his London life of fame and glory to a funny little house by the sea. He has rather eccentric tastes in food – insisting, for instance, that boiled onions are a dish fit for a King – and a great deal of unfinished business with a menagerie of ex-lovers. The book is written as though Charles is writing his memoirs and indeed the Prospero thing is because Charles (in his typically self-inflated, self-absorbed view) compares himself to Prospero abjuring his magic and retreating from the world. I imagine Iris Murdoch having a little snigger at the image of such a silly pompous man trying to look sufficiently magisterial as Prospero, with cloak and staff. 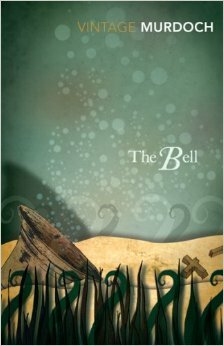 The book is about retreating from the world, or trying to. 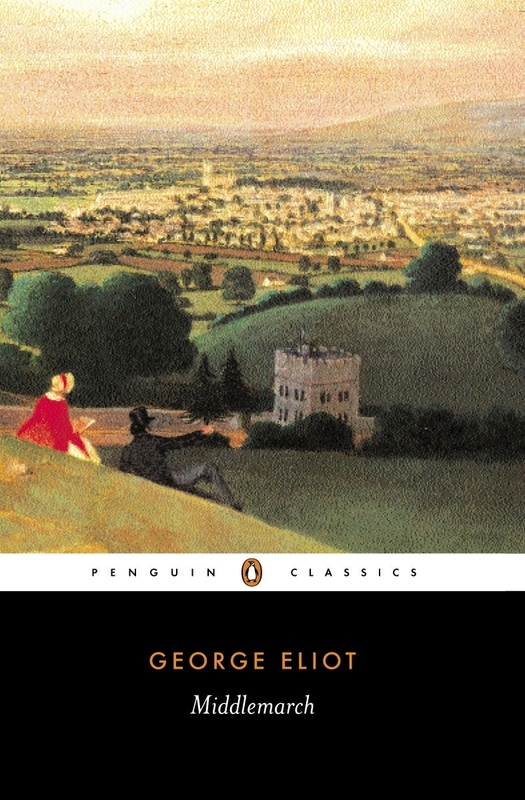 Because, inevitably, Charles doesn’t manage to retreat from the world – his world follows him up to the little house by the sea, so that as the book draws near its climax several people are staying with him – so many, in fact, that there isn’t room for them all in the house and one has to sleep outside. 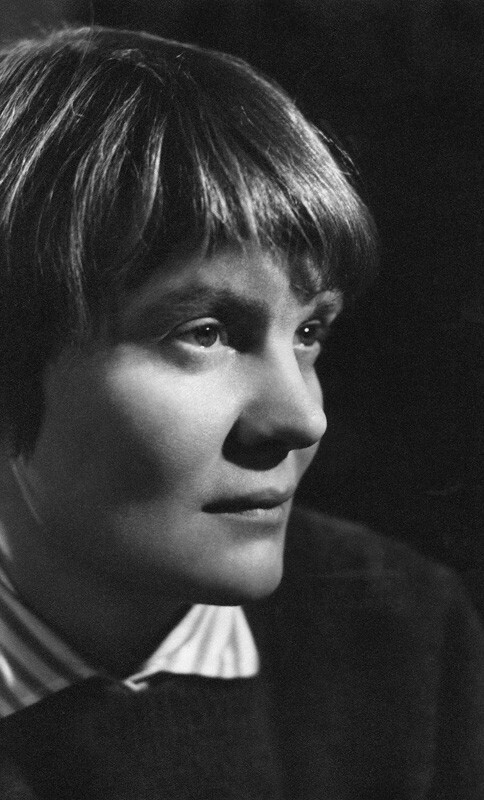 But Iris Murdoch also gives us James – Charles’s cousin – who is a counterpoint to Charles throughout the book. He is a soldier turned Buddhist, who goes about his life in London with a great deal more composure that one imagines Charles has ever had. He has spent a great deal of time in Tibet, and has even mastered some ‘tricks’ from his time out there, such as being able to increase his body temperature just by sheer concentration. He pops up at different points in the novel and, just as Charles is always overblown, melodramatic, ridiculous, James is always calm, poised, focussed. He is no hermit – and indeed Charles’s theatre friends all take to him – but he is always slightly withdrawn, slightly removed from the situation. It is as though James has managed to retreat from the world while still being part of it. This is something in which Charles never succeeds. I suppose that my little retreat from the world wasn’t entirely successful either. While I, like Charles, swam in the sea every day, went on long walks, and left my phone off most of the time, I also spent most of the time chatting away to, playing games with, and generally larking around with the fiancé’s family. And it was so much more fun doing everything with a big crowd of people, rather than in self-absorbed isolation. Luckily for me, the crowd of people wasn’t at all like the swarm of angry/loving/crazy exes, that invades Charles’s seaside house. In fact, it was when I got back to London and was trying to get lots of things done, wandering the streets from cobbler to cleaner to bike fixer, without anybody to natter away to, that I felt momentarily alone. I know that the anonymity of a city is a cliché, and so is the fact that this can result in urban life being a lonely experience. But this anonymity can also feel like a haven of solitude, something that can be reassuring and quite grounding. And so I agree with Iris, in her example of James as opposed to Charles. Who needs to head off alone to a little house by the sea in order to retreat? All one needs to do is go for a walk through Soho, where the cacophony of background noise can be rather soothing. And, if one really succeeds in zoning out, all that noise can sound just like the lapping of the waves of the sea.